“Mid-life still means you have about half of it to go. 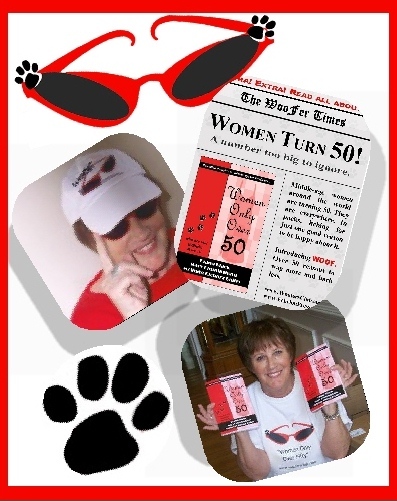 for the middle-aged woman faced with several new challenges but still living life to the fullest. 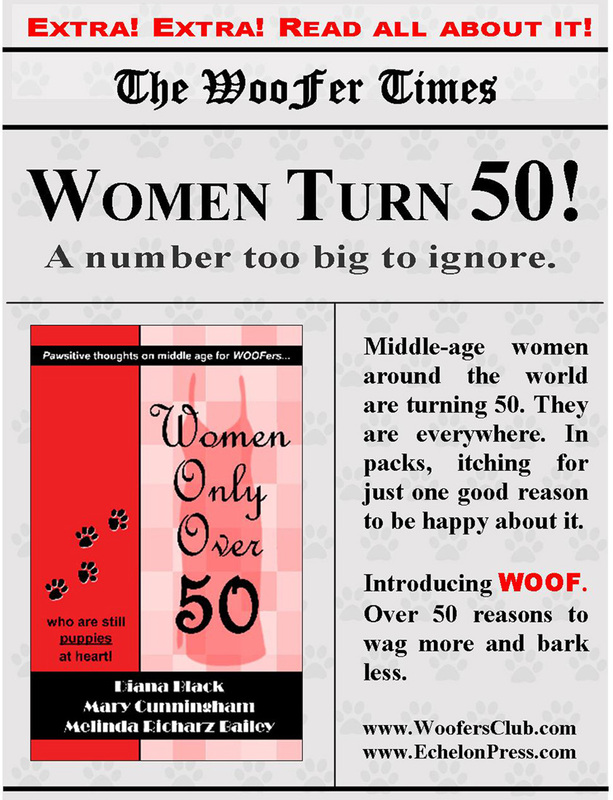 Wrinkles, the departure of children, weight gain, and so much more makes “Women Only Over 50” a must-read for women wanting to howl at the aging process!